Virtual labs teach hands-on skills with digital activities. 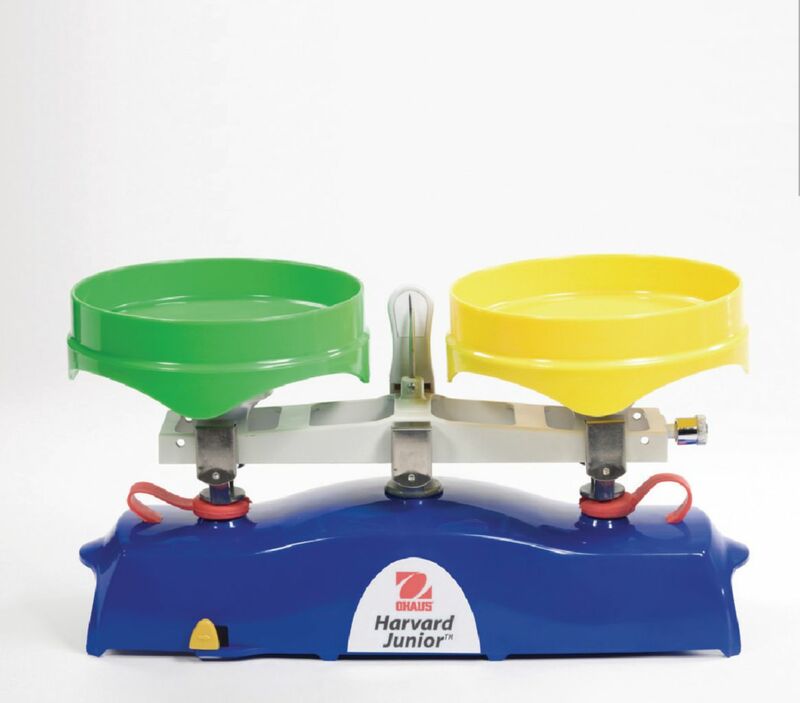 Maximize the learning potential of your Harvard Junior Balance with this virtual lab on CD that includes lab investigations, teacher resources, presentations, testing, glossary, and much more. Ordering information: Three-year manufacturers warranty, for the balances only, included with purchase. Caution: Warning: Choking Hazard - Small parts. Not for children under 3 years.